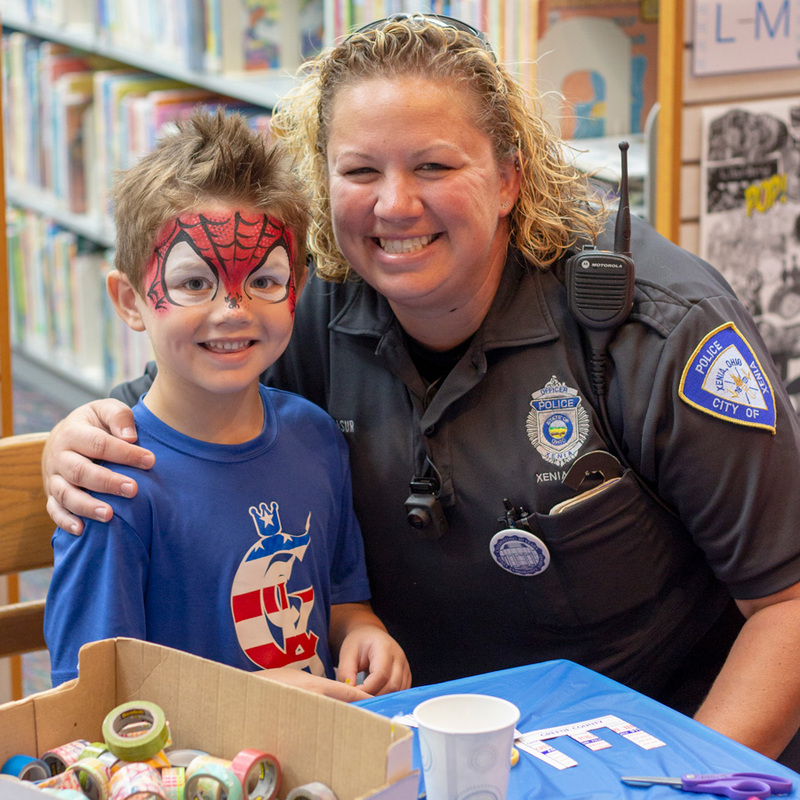 Exploring New Places with Xenia Community Library! 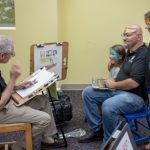 Tax Season Will Begin Soon at Xenia Community Library! 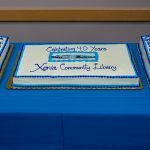 Traditionally 40th anniversaries are celebrated with the gift of a ruby, but this year Xenia Community Library celebrated forty years of service in its current building at 76 E. Market Street with many more treasured gems. 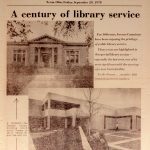 On August 20, 2018, our library celebrated with former library directors, legislators, and staff. 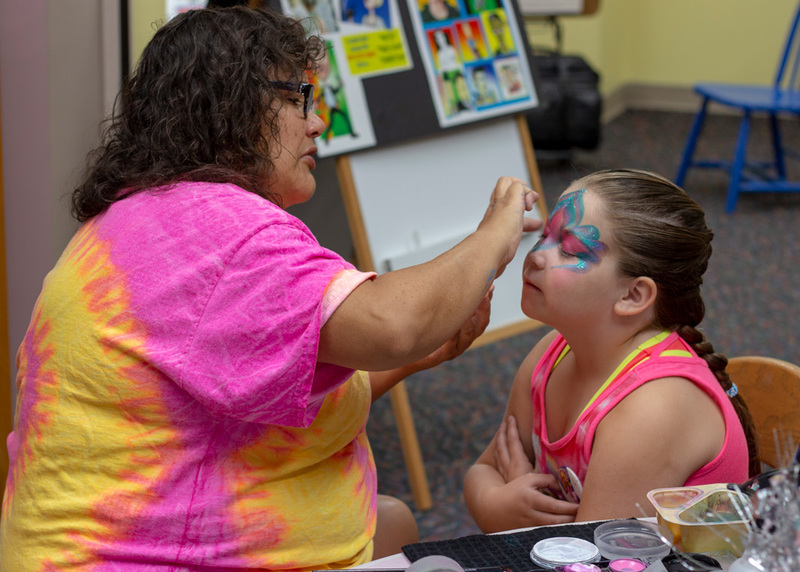 We ended our week of festivities on August 25 with Xenia Community Library's 40th Anniversary Celebration as a “thank you” to our wonderful patrons that have supported our services through the decades. 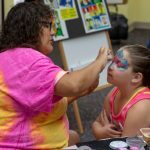 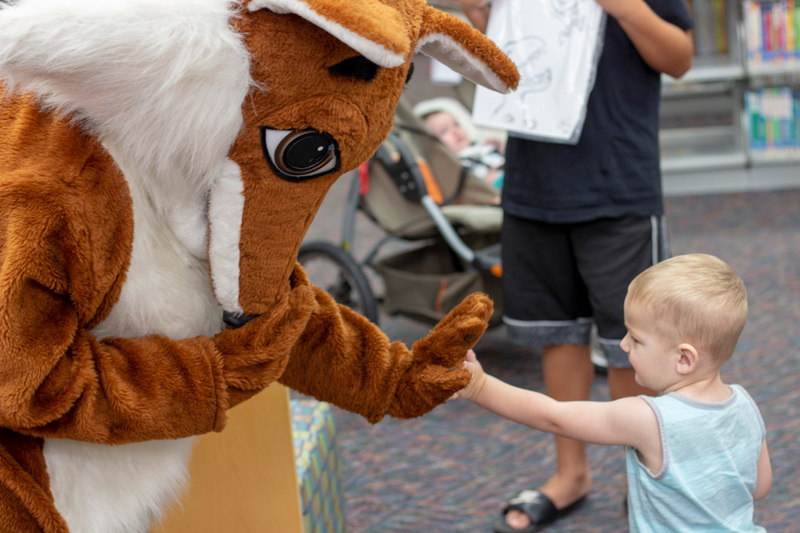 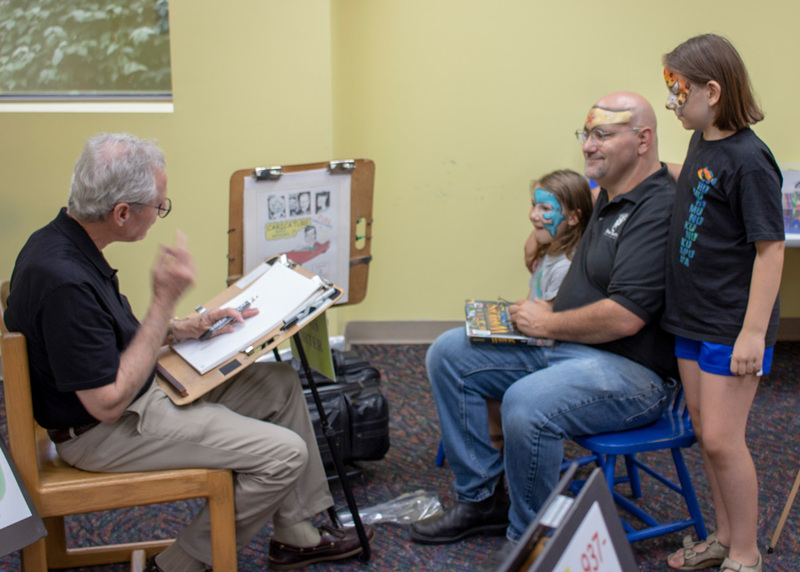 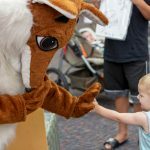 Our community celebration included face painting and caricature drawings with local artists, a shark show from the Newport Aquarium, a visit from Booker our library reading fox, and lots of cake. 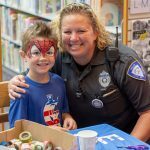 We invite you to view pictures from our celebration event and to raise your glass (or library cards!) 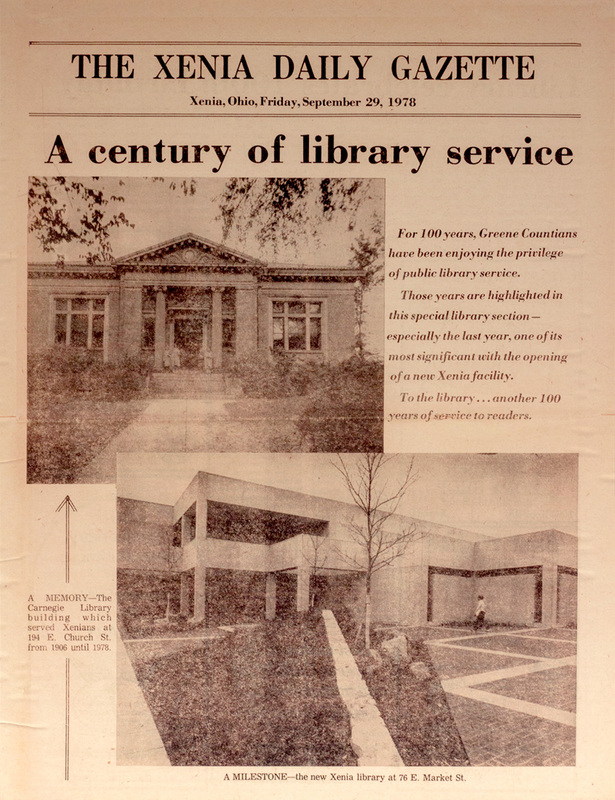 in hopes of many more decades to come of serving you.